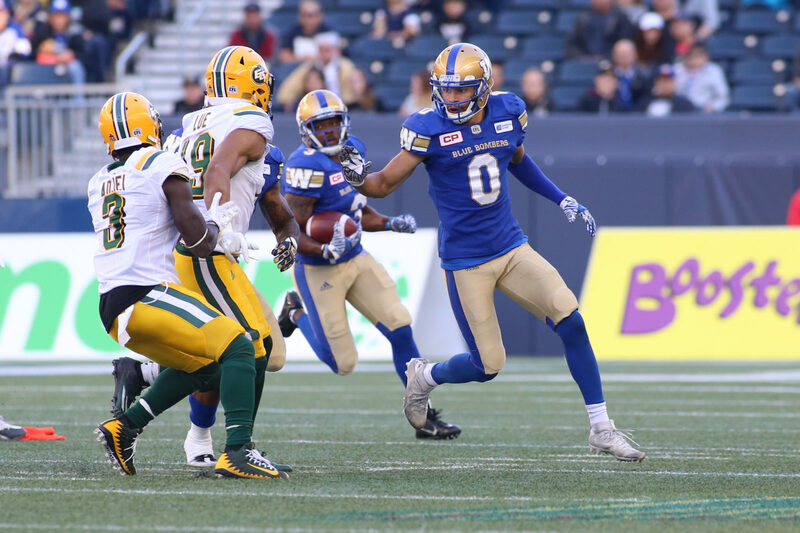 Derek Jones (0) in game action during the preseason game vs the Edmonton Eskimos June 15, 2017. They are terms that just seem to be married together, like beer and pizza, peanut butter and jelly, Milt Stegall and touchdowns. Dating back to its inception in the late 1950s, the words ‘inexact science’ and ‘Canadian Football League Draft’ have been regularly uttered in the same sentence by general managers, scouts and coaches each and every spring. Little wonder, for despite the hours, weeks and months of planning and scouting in advance, the whole draft process remains a hit-and-miss exercise. 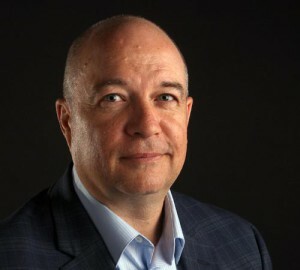 And you need look no further than at the last three first-overall picks as evidence – the Hamilton Tiger-Cats selected Mark Chapman first overall last year, but he did not sign after the two sides couldn’t agree on a contract; the Winnipeg Blue Bombers nabbed Faith Ekakitie with the first pick in 2017 and he played 14 games as a rookie before being released, signing with the Montreal Alouettes and then suffering a torn Achilles; while the Saskatchewan Roughriders picked Josiah St. John first in 2016, but he has played in just 22 games, starting eight, since then. We open with this as we dive into Part 2 of our Bombers At The Draft Series (Part 1 here) leading up to this year’s Canadian talent grab on May 2nd. 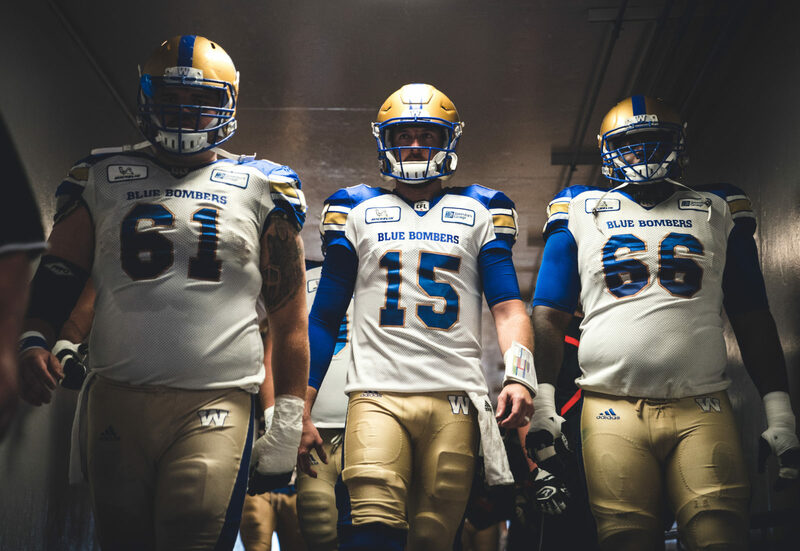 It should be said that two of the biggest reasons for the Bombers turnaround in recent years – three straight double-digit win seasons and the second-best record in the CFL to Calgary over that span – are the solid play from quarterback Matt Nichols and the club’s massive improvement in Canadian content. Both of those areas – the inconsistency behind centre and the lack of homegrown talent – were problem areas during the span from 2012-15 when the Bombers were an abysmal 21-51 and light years away from contending. The quarterbacking turnaround has been well-documented since Nichols replaced Drew Willy in late July 2016. But for the purposes of this series, we’ll focus here on the club’s draft record under Kyle Walters, who officially became GM after the 2013 season. To put his draft record into perspective, it’s necessary to open up an old wound and examine the club’s drafting record during 2012-13, the two years before Walters took the rudder. Winnipeg had 11 picks combined in those two drafts, including the third-overall pick in 2012 in offensive lineman Tyson Pencer and the second overall selection a year later in Andy Mulumba. Pencer missed all of 2012 with a shoulder injury and played only seven games a year later before he was released, while Mulumba signed with the Green Bay Packers and bounced around down south without ever pulling on a Bombers jersey. 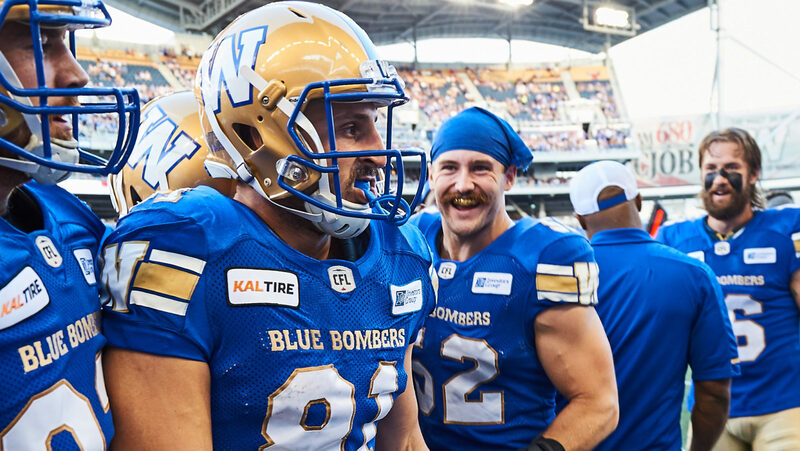 Interestingly, of those two draft classes only one player has made significant contributions to the Bombers – defensive tackle Jake Thomas, Winnipeg’s last selection in 2012, remains with the team. 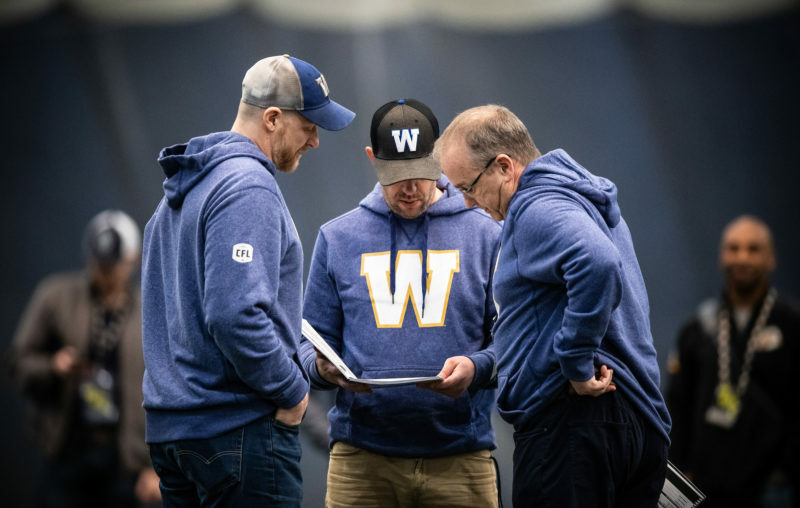 The others – Giovanni Aprile, Christo Bilukidi, Rene Stephan, Kris Robertson, Carl Fitzgerald, Mike DiCroce, Stephen Alli and Billy Pavlopolous all either had brief stints with the Bombers, were released, or never even made it to a training camp. So next to that, virtually any draft record will look golden. But while the Bombers have had the odd whiff in the five draft classes under Walters, there have been some grand slams. The 2014 draft class featured three players who were all on the squad last year in centre Matthias Goossen, who retired this offseason, linebacker Jesse Briggs and safety Derek Jones – both of whom remain with the team. The 2015 crew featured seven picks (including Garrett Waggoner, who was selected in a supplemental draft), all of whom played at least one game in the CFL. Sukh Chungh, selected second overall, was a mainstay on the Bombers offensive line before leaving for the B.C. Lions in free agency this winter, suiting up for 69 games, all of them starts. 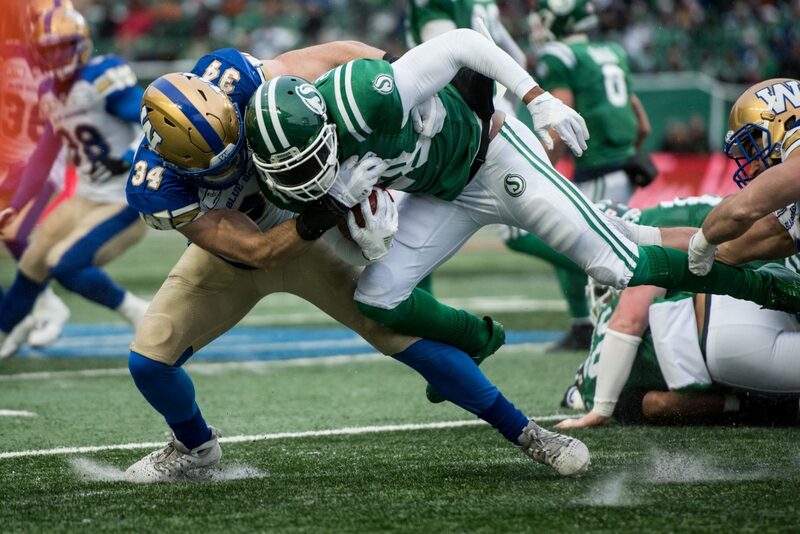 Grabbing Waggoner in the supplemental draft in 2015 cost the Bombers their first-round pick in 2016 – he retired after two seasons, so that must be considered a bit of a bust – but the next four picks that spring delivered Trent Corney, Michael Couture, Taylor Loffler and Shayne Gauthier. Corney has retired due to health reasons, Couture is the leading candidate to replace Goossen at centre, Loffler was a three-time CFL All-Star before signing with the Montreal Alouettes as a free agent this winter, while Gauthier remains a solid contributor on special teams. The last two drafts have been hit and miss, although a full evaluation shouldn’t be made until all the prospects ripen a little further. The first-overall pick that resulted in the Ekakitie selection was acquired from the Toronto Argonauts as part of the Willy trade in September of 2016. 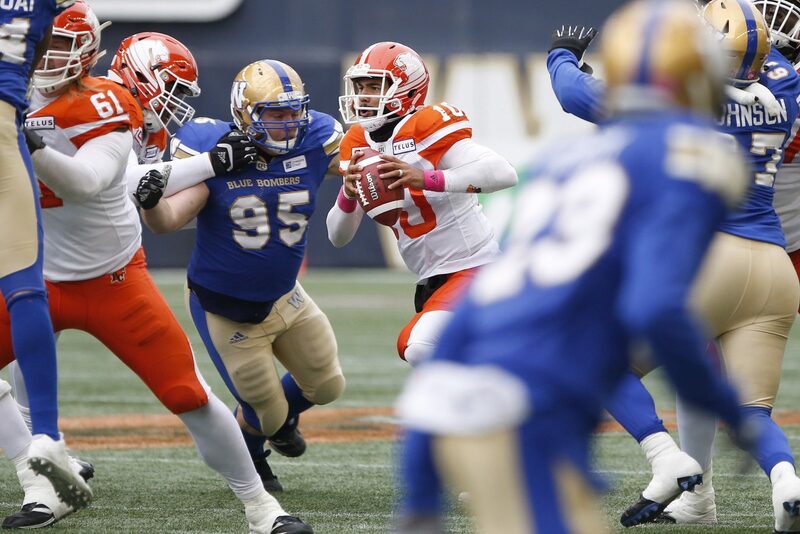 The Bombers’ own first-round pick that year brought offensive lineman Geoff Gray, who just joined the club last year after bouncing around the NFL and is in the discussion to replace Chungh at right guard. 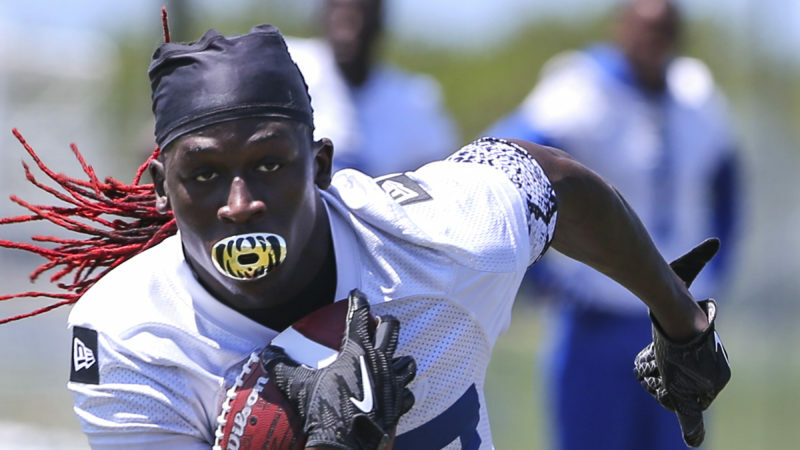 Defensive back Abu Conteh was also part of the 2017 class and suited up for 14 games last year. Two players from last year’s class – receivers Rashaun Simonise and Daniel Petermann – suited up for all 18 games and the two playoff games in 2018. Three others, offensive linemen Matthew Ouellet De Carlo and Ben Koczwara and defensive back Jake Firlotte, will also be in camp. Interestingly, the best pick in the last two classes has been Drew Wolitarsky, who was scooped up in a 2017 supplemental draft – costing the club a third-round pick in 2018 – and the gritty receiver enjoyed a superb year last season, his first as a starter, with 45 catches for 650 yards and five touchdowns. There are any number of methods available in attempting to evaluate a draft class, from the number of players who morph into starters and their cumulative all-star appearances, to the total of games played. Here, we’ll use the basic games-played total to provide some context and compare the Bombers draft record to other CFL teams since 2014. Granted, there are some potential flaws in using games-played by draft picks as a gauge, as logic would suggest struggling teams would have more holes in their lineups, giving rookie Canadians more opportunity to crack rosters. Then again, a team like the Stampeders is forever turning over their Canadian content and have been the CFL’s dominant franchise for the better part of a decade. Clearly, the Bombers have benefitted from re-committing to the draft-and-develop blueprint, as inexact as it has proven to be over the years. That’s important to remember as the club heads into next month’s draft with two first-round selections – fourth and fifth overall – and nine picks in total, including five in the Top 32.
Notable: Chungh started every game dating back to his rookie season and signed this winter with the B.C. Lions, reportedly becoming the highest-paid OL in the CFL; Normand dressed for 15 games last year in Edmonton and is now in Montreal; Lattanzio didn’t make the Bombers in his first camp, but surfaced in Ottawa where has carved out a solid career, having dressed for 46 games with one start; Waggoner was excellent special teams player, but retired after two seasons. Picking him in the supplemental draft in 2015 cost the Bombers their first-round pick in 2016.
Notable: Corney’s health issues cut short what was looking to be a solid career; Couture looks ready to assume Goossen’s spot at centre; Loffler was an all-star in each of three seasons with the Bombers before signing in Montreal this winter; Gauthier is another of the Bombers solid foot soliders; Intzandt played two games with Ottawa in 2017.
Notable: The Bombers forfeited a third-round pick in the 2018 CFL Draft to select Wolitarsky, who was solid last year in his first season as a starter; Ekakitie came into his first camp with an NFL tackle’s body and struggled just to stay on the roster before being cut last year; The jury is out on Gray, who just joined the club late last year; Spooner has signed in Edmonton; Conteh played 14 games last year with the Bombers on special teams; Ménard-Brière has a big leg and has had looks from Ottawa, Montreal, Toronto and Saskatchewan since his release. 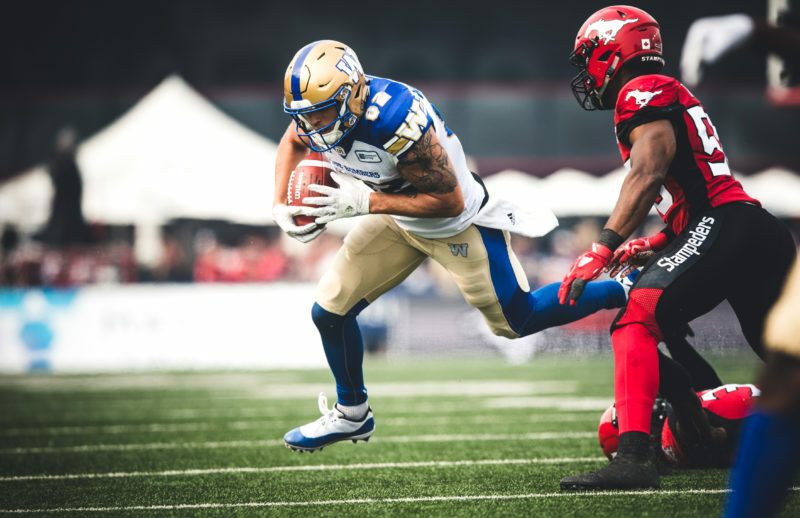 Notable: Both Simonise and Petermann should press for more reps in the Bombers receiving corps this season and continue to develop into starters; Gendron-Dumouchel returned to school, but suffered a horrible ankle injury and has opted to step away from the game; Pierre suffered a knee injury in Bomber camp and has since signed with Ottawa; Ouellet De Carlo and Koczwara attended training camp last year before returning to school, with both expected in camp this year; Firlotte attended camp last year, was added practice roster last fall and re-signed in December.